John Lewis has been voted Britain's favourite retailer in a poll of over 6,000 shoppers. 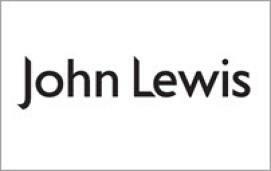 The survey, published by retail analysts Verdict Research, ranks John Lewis first for customer satisfaction. Customers were asked to rank high street shops on a number of key criteria: range, price, convenience, quality, service, ambience, facilities and layout. John Lewis has come either first or second in the survey ever since it began back in 2000.